Amazon is selling the Eufy BoostIQ RoboVac 11S for just $187 today. We made it into the future, folks—robots are finally doing our cleaning for us. 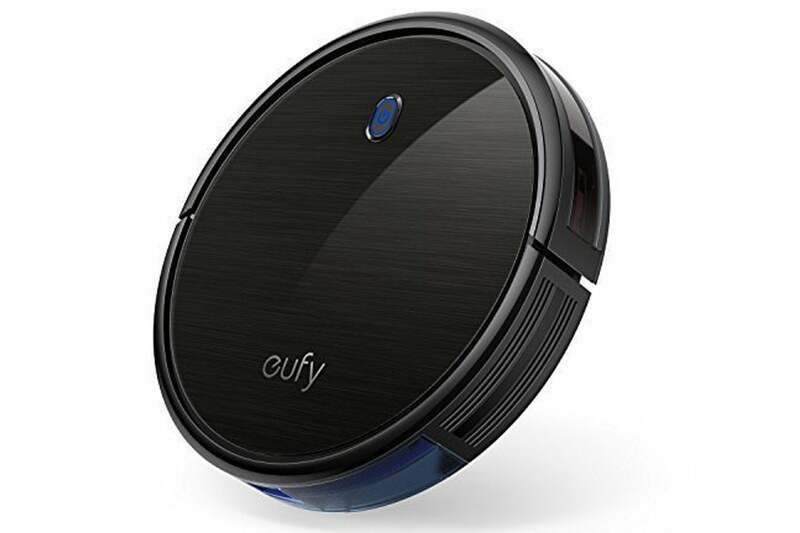 Most of them don't come cheap, however, but if you're looking to streamline your vacuuming, Amazon has a great deal on one: the Eufy BoostIQ RoboVac 11S (Slim) is on sale for $187, down from an MSRP of $219. This robovac works across multiple floor types to clean all over your house. It’s less than three inches tall, so it can reach under your furniture, and has a 0.6L dustbin. It can also clean for up to 100 minutes on a single charge, and when the batteries are running low it will return itself to its charging base. It doesn't have WI-Fi, but a bundled remote lets you control it from across a room. While we haven’t tried this exact model, we named its more full-featured sibling our favorite budget robot vacuum. This discounted model also has 4.3 stars out of 5 on Amazon with nearly 3,000 user reviews. And for even more options, check out our roundup of the best robot vacuums.